CCN, The Custom Contract Network provides the cost effective solution for decentralized problems related to blockchain industries. We have the experienced and expertised staff to build your world of smart contract and ensure your world is not vulnerable to attackers. 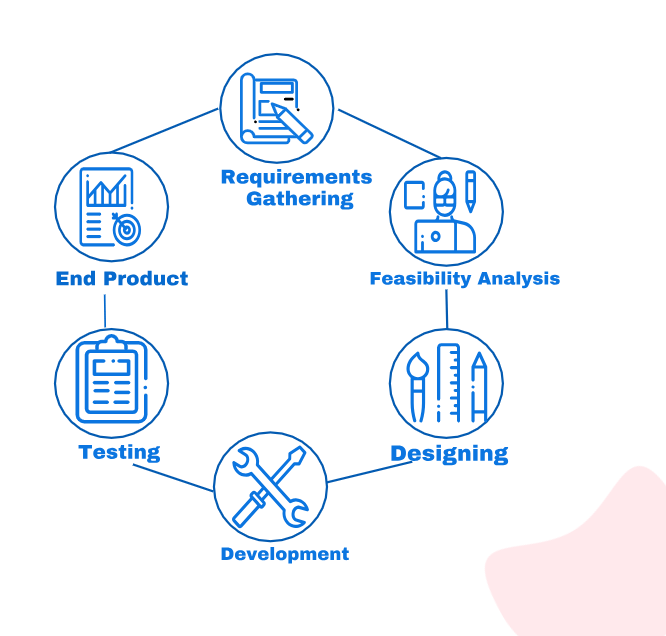 Your project goes through several phases before we start to code. Our process is simple but effective, starts with the collection of requirements and ends with high quality product delivery to ensure it meets your business and people goal with complete safety.